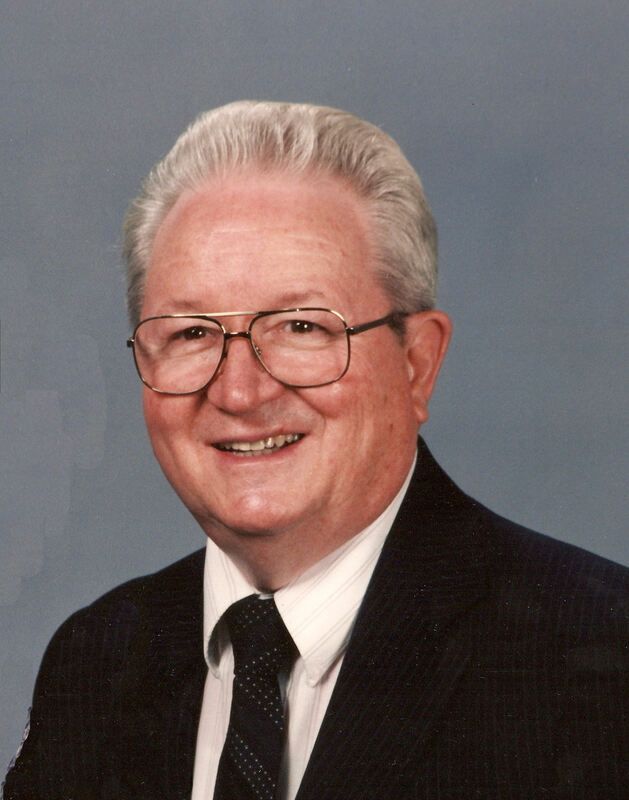 A memorial collection of sermons, history and pictures of Baptist preachers who spent their lives serving in American Baptist Association churches and other things ABA. Churches with a vision... Holding forth the word of life. Missionary Reports, Church Directory, Officers, Events, Resources. Church Letter Form Online and other information. Just click on the buttons below. Texas Camp #4 has been in operation since Pine Spring Baptist Camp was opened back in the 1970's. It was the fourth Texas camp organized and thus the name "Texas Camp #4." Walnut Street Baptist Church serving God in Hillsboro, Texas. 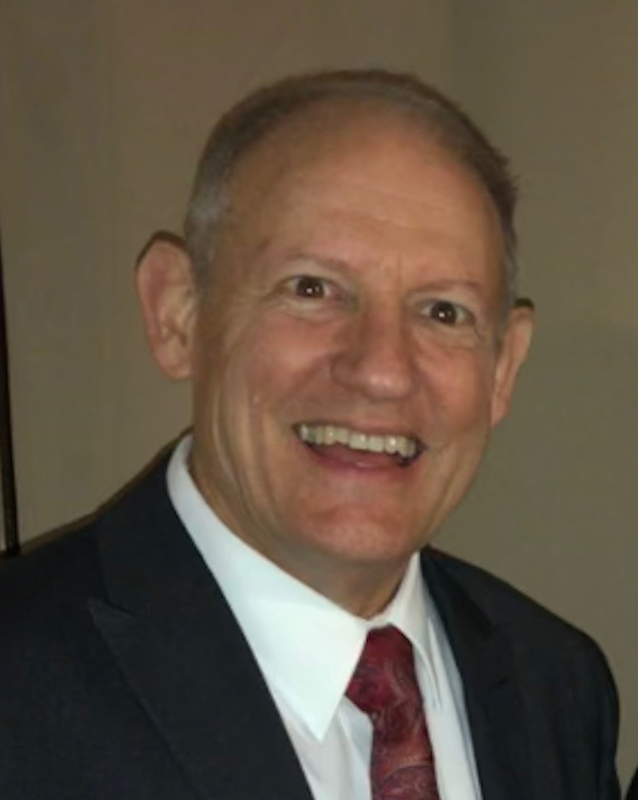 Paul Clark has been pastor at WSBC since November of 2002. View our Website and check us out on Facebook. A Bible-based education is the most powerful weapon you can use to change the world. A place where kids meet Christ. The American Baptist Association is a group of independent Baptist Churches that have chosen to work together to help reach the World with the Gospel of Jesus Christ. Click View Details. Bro. 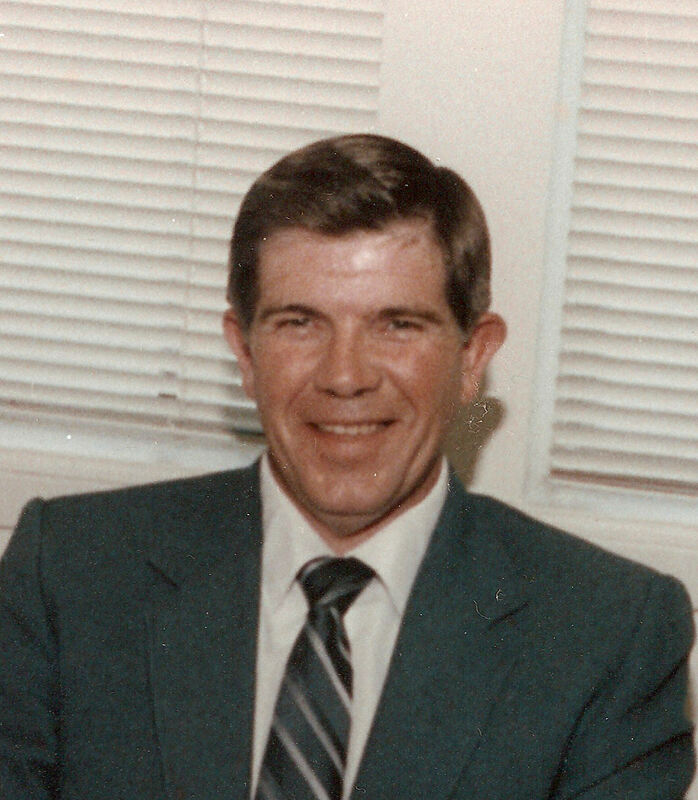 Davis was a faithful servant of the Lord. 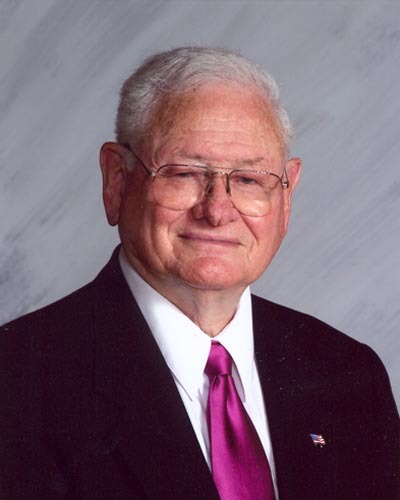 He was my pastor for 18 years and greatly influenced my walk with Lord. He also taught at TBI for 29 years and his impact on so many will only be fully measured in Glory. Bro. Clark and his wife, Janie, have been married since December of 1973. They have 3 children and 17 grandchildren. He has been a minister of the Gospel for over 25 years. Has pastored Longbranch Missionary Baptist Church since December 1953. Bro. Owens was the pastor of Walnut Street Missionary Baptist Church for 18 years.